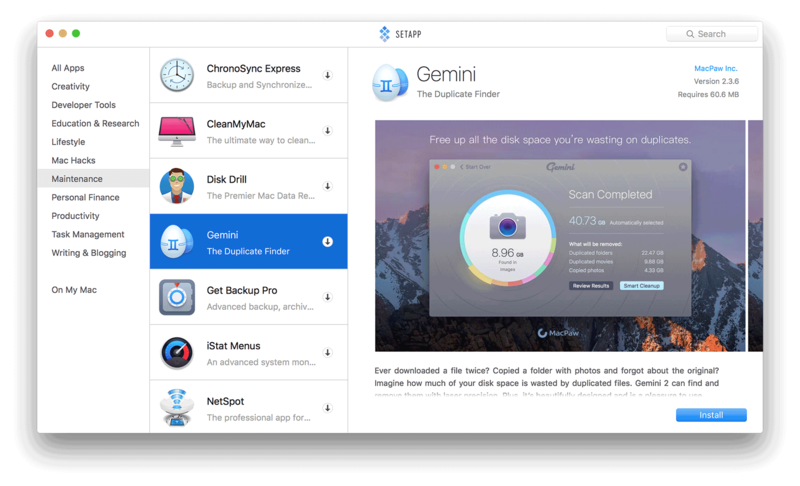 Setapp have now released a new pricing tier for educational customers. An annual plan which equals to $4.99/mo. All you’ll need is a working EDU email.